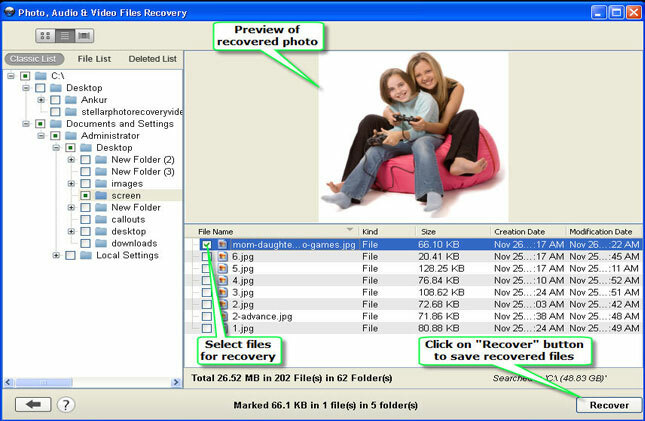 Plug your Sandisk Micro SDXC card to your computer card reader. 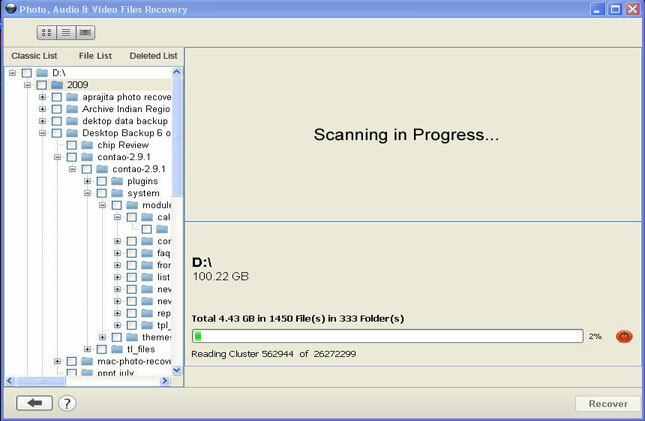 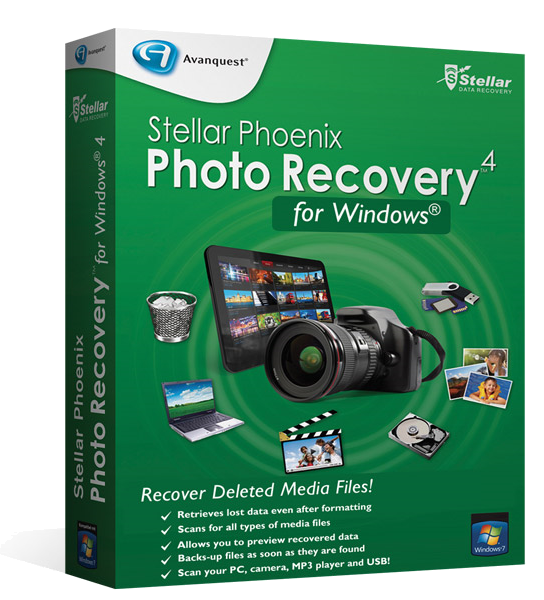 Open Stellar Photo Recovery and scan your Sandisk Micro SDXC card. 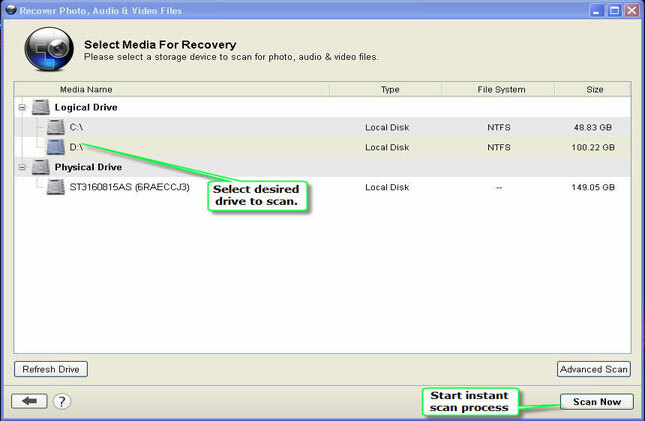 Plug your Sandisk Micro SDXC card to your PC/Laptop via card reader.